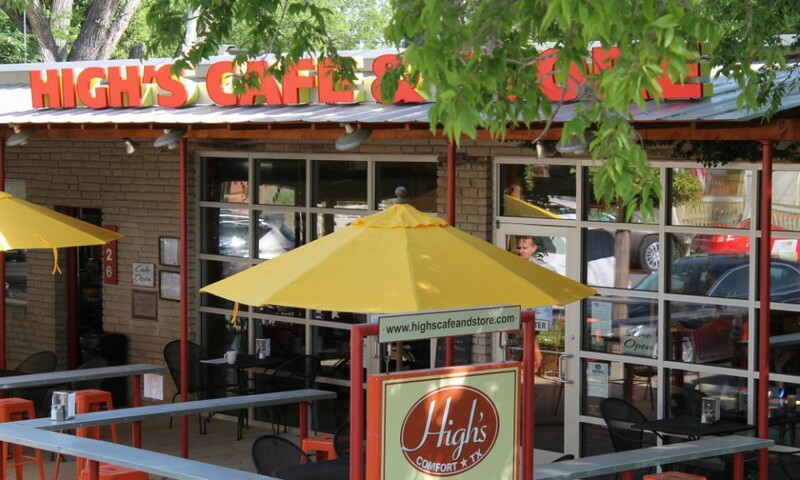 High’s Café & Store began in a small 650 square foot building with two owners and one part-time employee…Carma… in September 2005. With a Barbie oven, one hot plate, and a few tried and true recipes, we were excited to start a casual coffee shop in Comfort, TX. 12 years later, we occupy 3200 square feet, use i PADS for order taking, have 13 employees and blog on the internet. Additionally, cooking classes, a website, retail items, various remodels and menu additions have brought us to our present version. From Styrofoam to porcelain and plastic to stainless, High’s has evolved naturally. We transitioned when it seemed appropriate and timely to do so. Through all of this, Denise and I have worked to maintain a sense of community, a desire for fresh flavors, and a “friendly ease” with which food and service are delivered. So, thank you to all of our loyal and supportive fans. On behalf of the entire High’s family, it is our pleasure to serve you. Enjoy the blog. These are the recipes many have requested. Share with us your thoughts and let us know how we can make HIGHMADEFOOD.COM more useful to you. 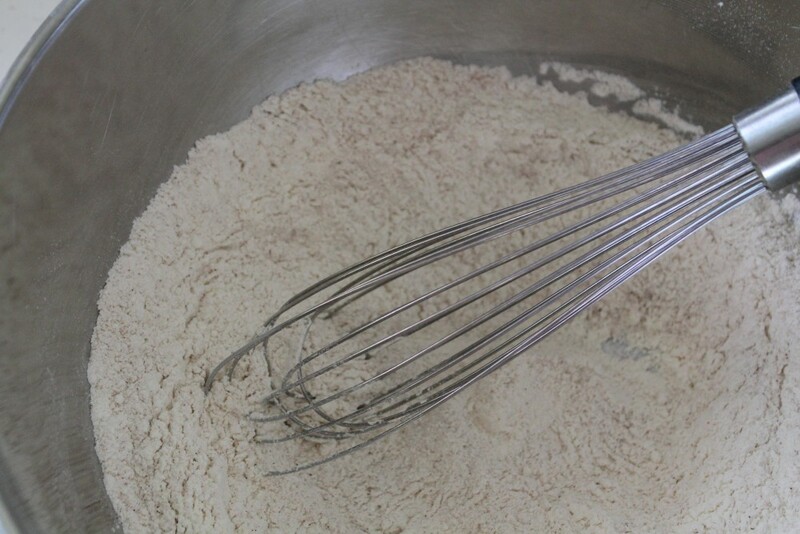 Using a 1 1/3 ounce ice cream scoop, scoop out batter onto a cookie sheet prepared with non-stick baking spray. Chill cookie balls in the refrigerator for 20 minutes or so. Once the dough has firmed up, place cookies in a preheated 350 degree oven and bake for 13 minutes. Rotate pan and continue to bake for another 13 minutes or until nicely browned. Remove cookies from oven and place on a cooling rack. I like a crispy exterior with some chewiness in the middle. You can store chilled dough in the refrigerator for several days or in the freezer longer. Several weeks. When you have the time, make some dough, portion it, freeze it and then bake it off when you need cookies for a special occasion.